Let the good times roll with today’s Friday Freebie. 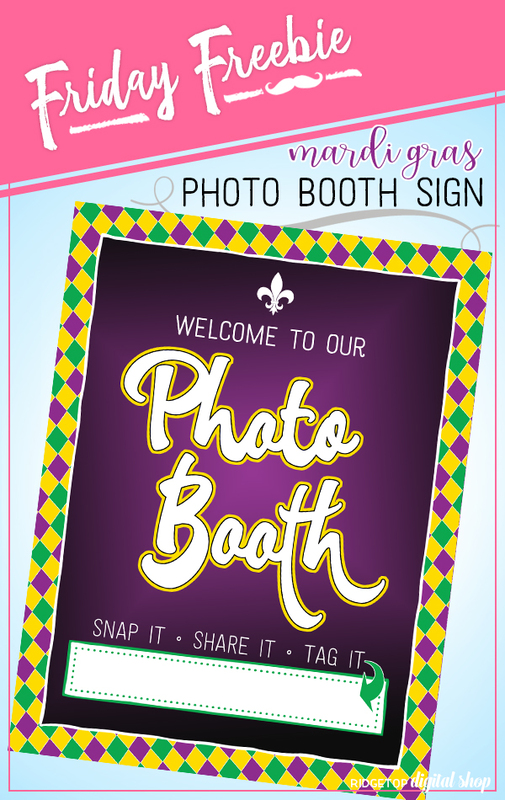 This week’s printable is a Mardi Gras themed photo booth sign. Personalize the sign by writing your own hashtag in the blank space. 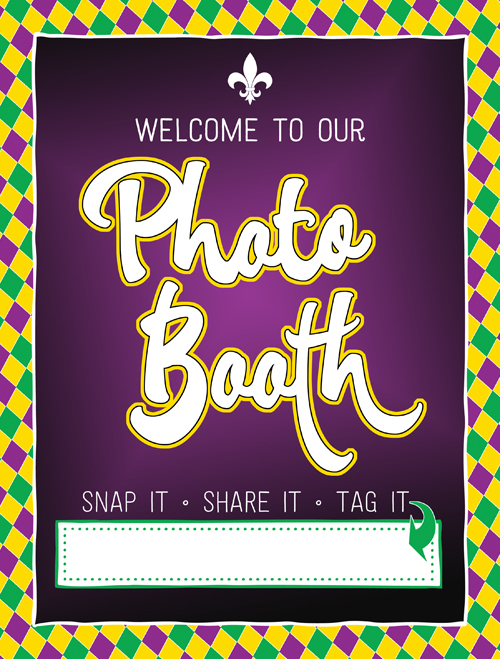 Click here or the image below to download the free photo booth sign.